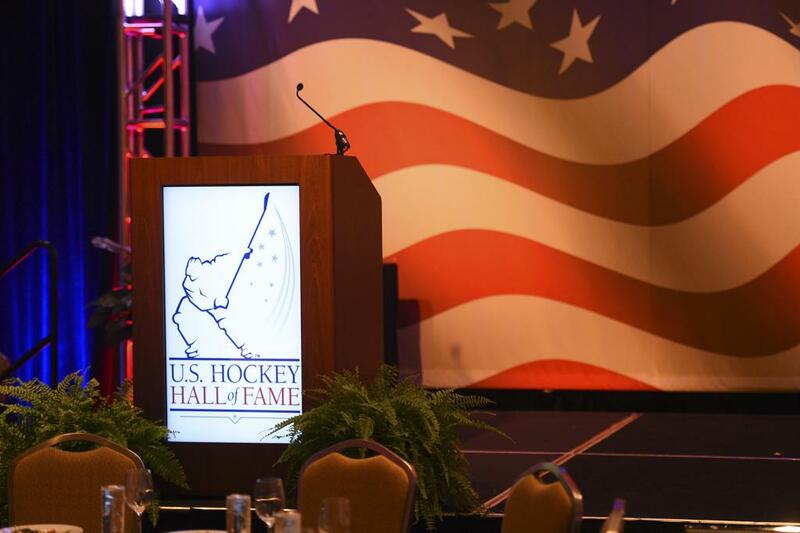 COLORADO SPRINGS, Colo. – The U.S. Hockey Hall of Fame Class of 2018 will be announced today (Aug. 9) at 1 p.m. ET via news release and at USHockeyHallofFame.com. Fans can hear from members of the Class of 2018 via live stream of a media teleconference at 2 p.m. ET at USHockeyHallofFame.com. The Class of 2018 will be the 46th installed to the U.S. Hockey Hall of Fame, which was incorporated in 1969 and inducted its first class in 1973. To date, there are 173 enshrined members and four enshrined teams in the Hall. The U.S. Hockey Hall of Fame Museum, located in Eveleth, Minnesota, is open daily. For more information, call 800-443-7825.